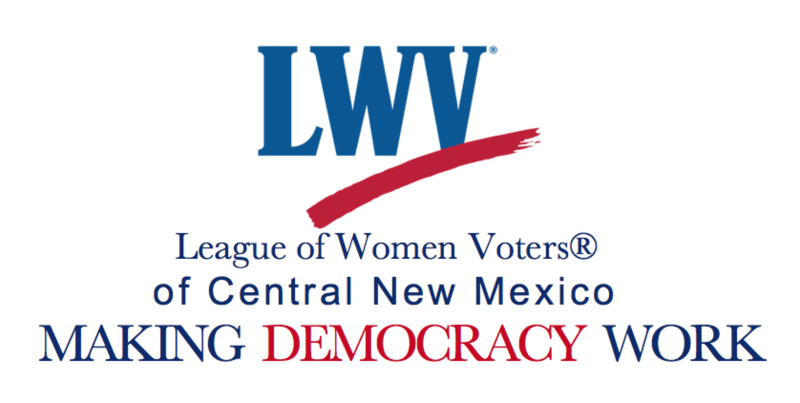 Now you can view/download the updated Who’s Who, LWVCNM’s pamphlet guide to your elected representatives, and how to contact them! The Who’s Who is updated annually after each election. The February 2019 Voter is now available to read and download! For all the details of the January Program Planning meeting, information on the February Units, the monthly book review (Political Tribes, by Amy Chua), and more, just click here.